Planning a party can seem like a huge challenge, however, with a little forward thinking and organization you can soon be on track to a fabulous event. If you are looking for party tents for rent then Main Attractions is here to help you along the way. Are you planning a party or event and want to take it outside without risking the uncertainty of the weather? Do you wish to use your exterior area to its full potential? Want a garden party or BBQ but need some shady, or possibly sheltered areas so you are covered in case of rain? Then party tents are the smart solution. From corporate events, perfect wedding day settings, birthdays celebrations, christenings, retirement or graduation parties, to whatever sort of event you have in mind Main Attractions can provide the perfect party tents for your event. Maybe you just want extra space for an eating area or a dance, or a covered space where guests can chill and rest in between outdoor activates. Maybe you need more indoor space? You can create a separate indoor space outside! Whatever you are looking for Main Attractions, has you covered! Will they be dinning at waited tables, or buffet service? Do you require a dancing, activity area? Will the tent need to be heated? Are you planning to decorate the space to complement your theme? Will you need staging equipment for a band, other form of entertainment or presentation? Now that you have a plan forming contact us to fill in the details. We have a wide range of party tents for rent and equipment available for hire. 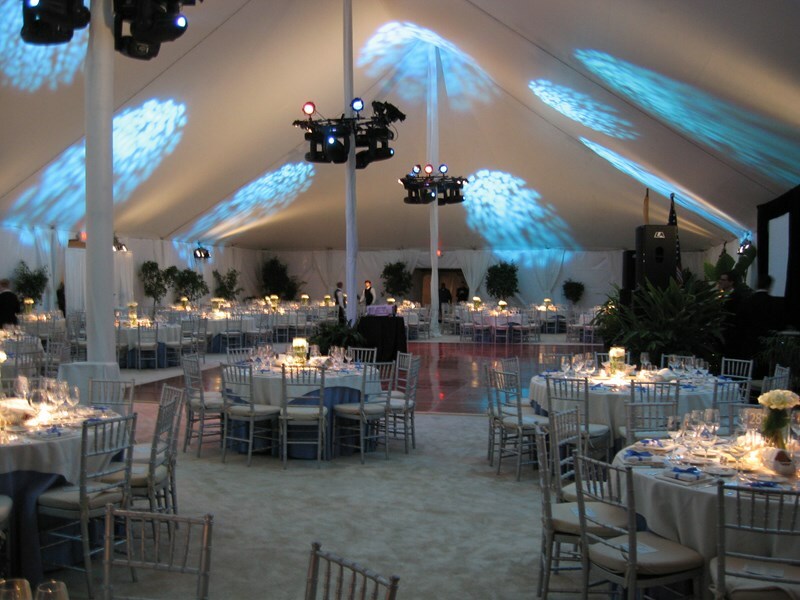 We pride ourselves in being leaders in the field of party tent rentals, with a knowledgeable, friendly staff that can give you expert advice and cater to your unique needs. Main Attractions provides tents at any size or scale! All of them are made from top quality materials and erected safely, so that you can rely on their quality. And our service doesn’t stop there! We have an array of options to help make your event run smoothly: a choice of floor coverings, staging equipment, space heating, or cooling systems and decorative accessories. Main Attraction’s years of experience have allowed them to build an in-depth understanding of the party tent rental market, allowing them to adapt, develop and provide the ultimate rental experience. So on the big day you know you can rely on their careful planning and execution; and just kick back and enjoy a truly awesome day that will provide memories for a lifetime.